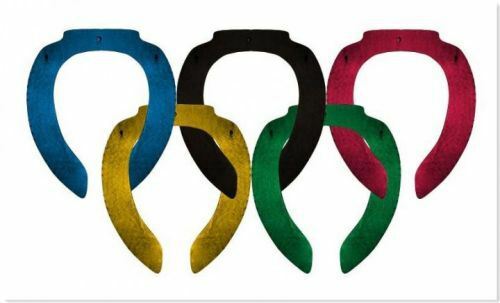 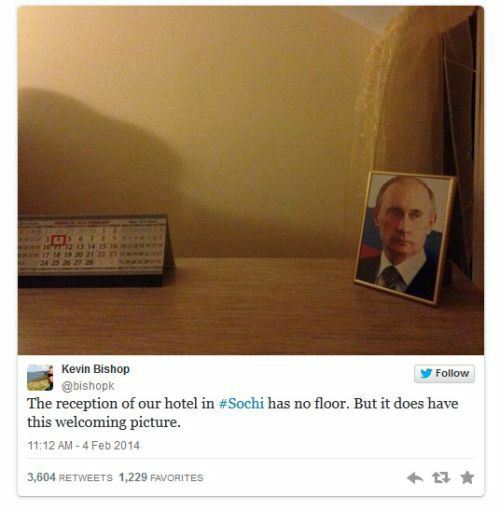 This year’s winter olympics were held in Sochi, Russia. 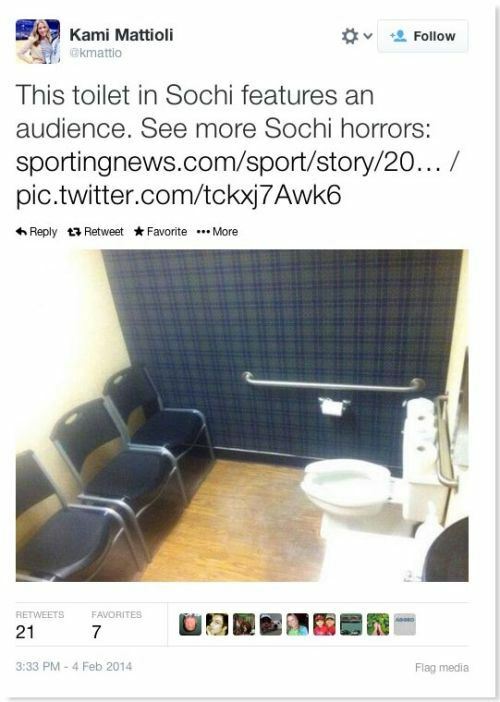 Since its a global event, every country in the world wanted to put their best foot forward, especially the hosts. 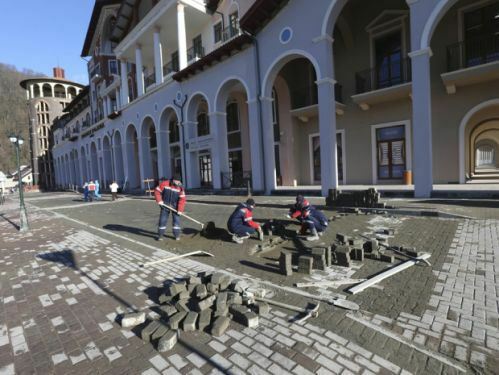 To put this mega event together, Russian’s allocated a budget of US$12 Billion. 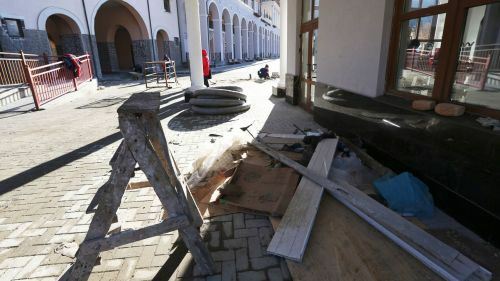 However, things got out of control and the budget was increased to US$51 Billion. 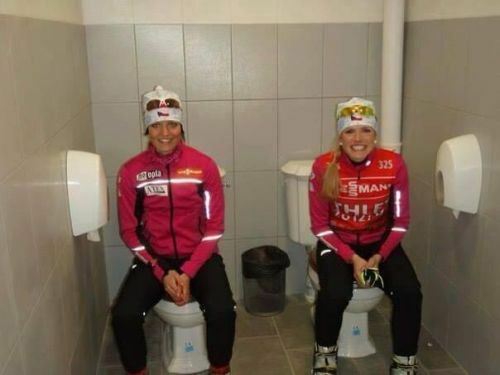 Unfortunately, preprations were not as one would expect. 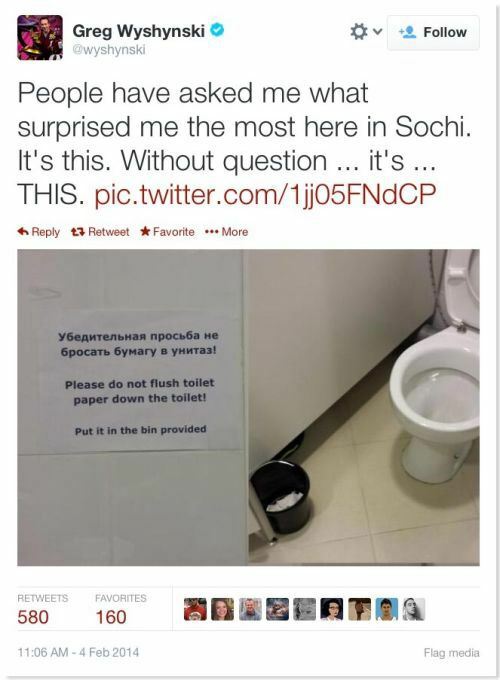 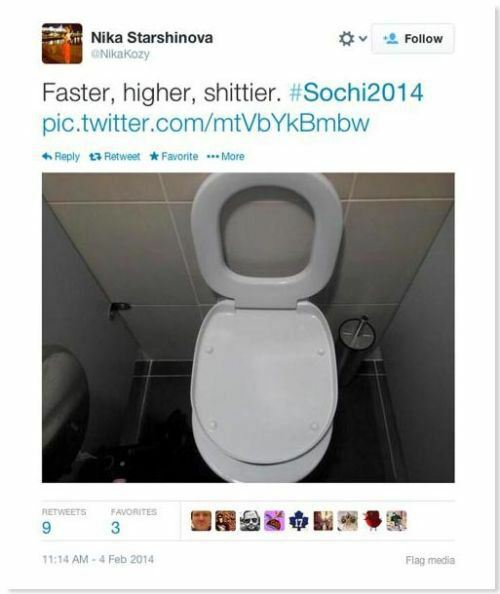 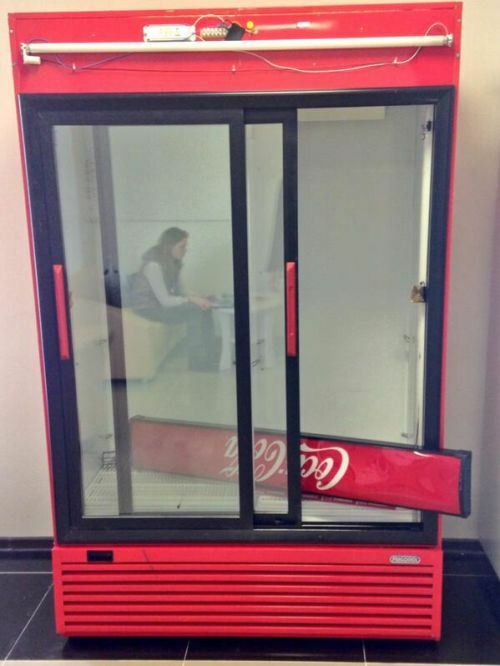 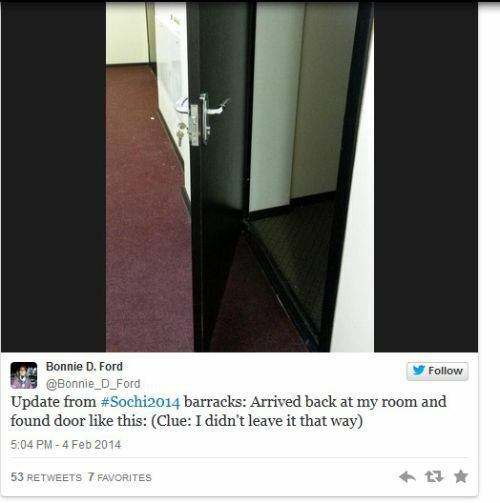 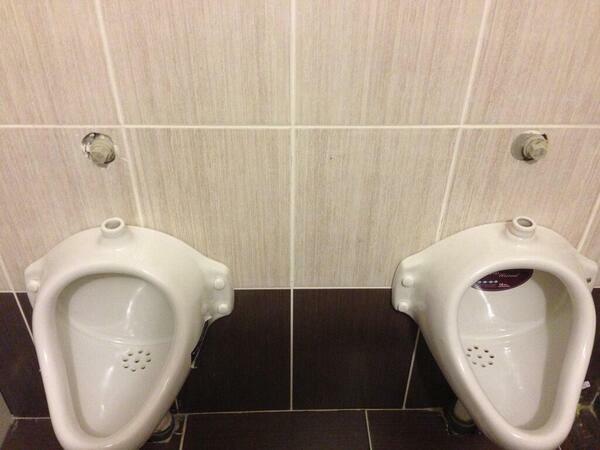 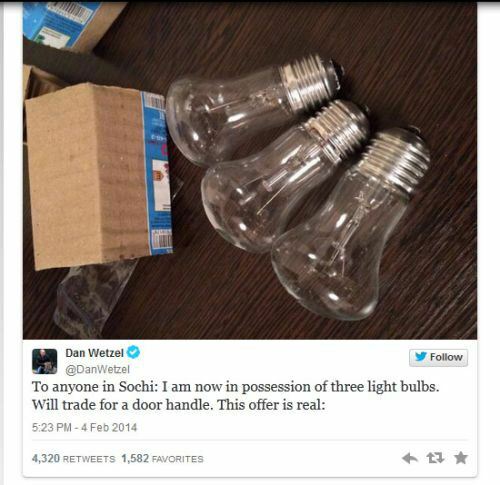 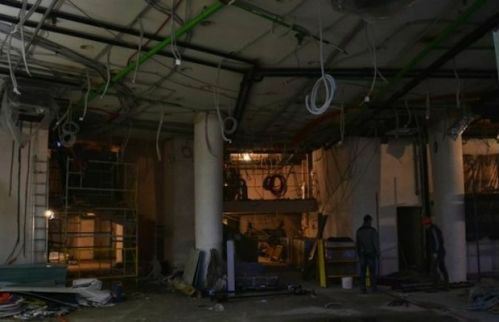 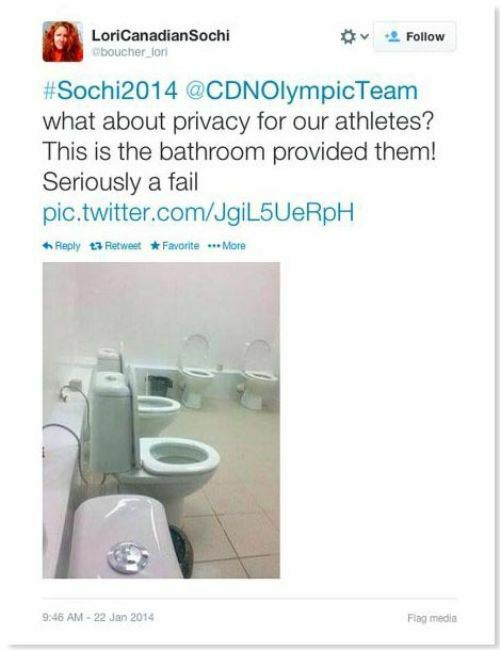 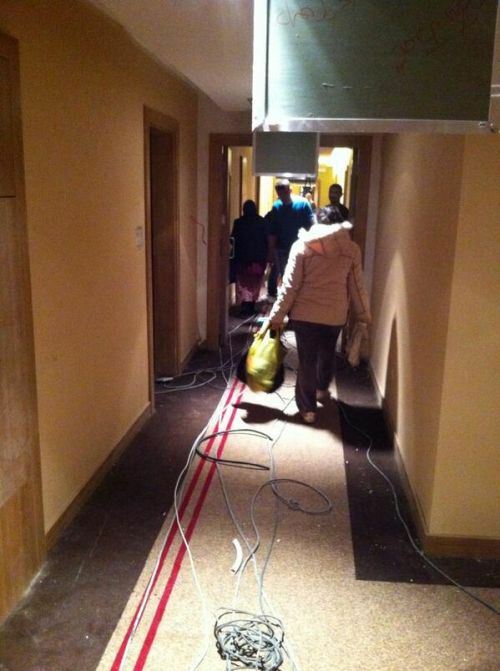 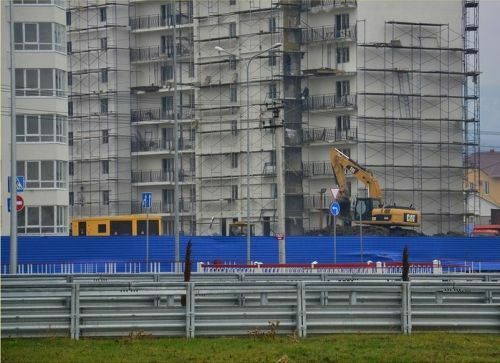 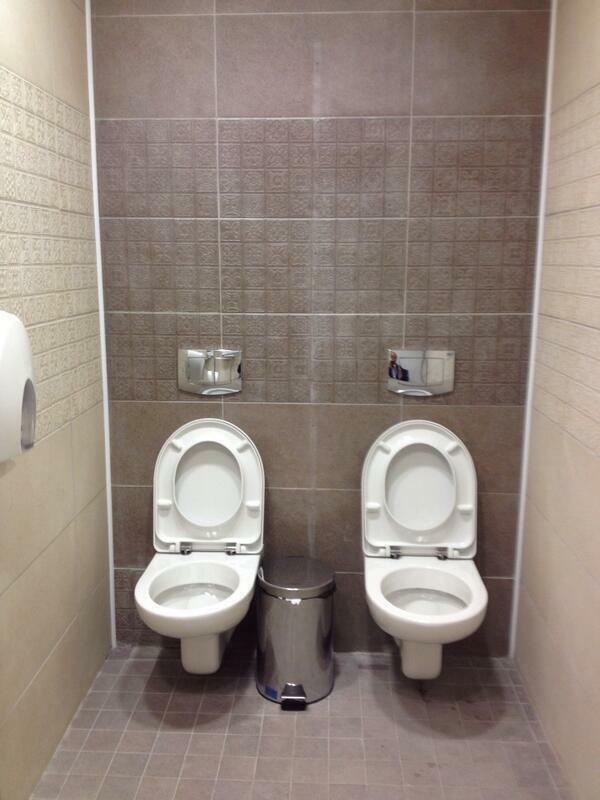 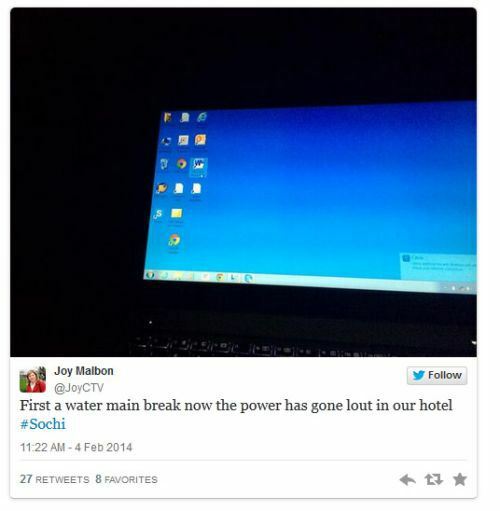 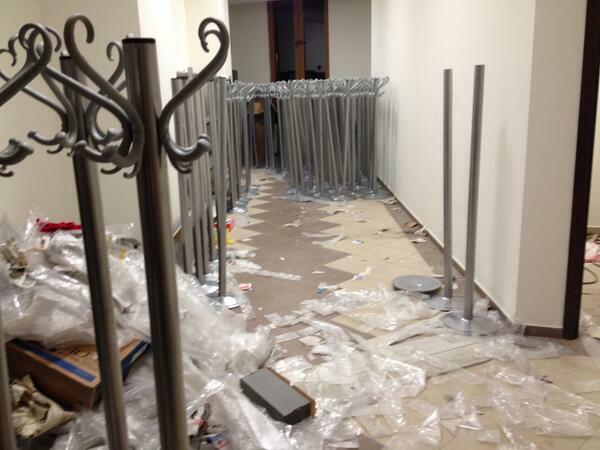 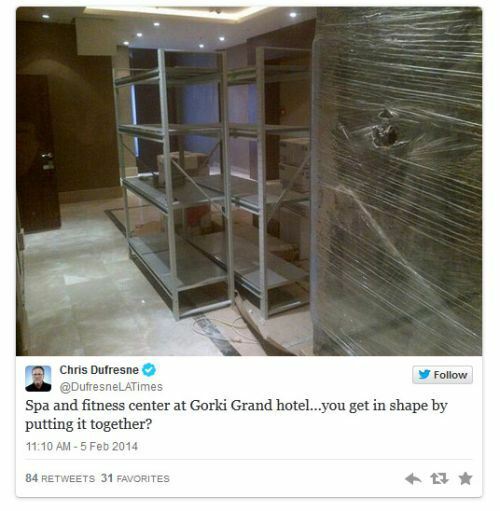 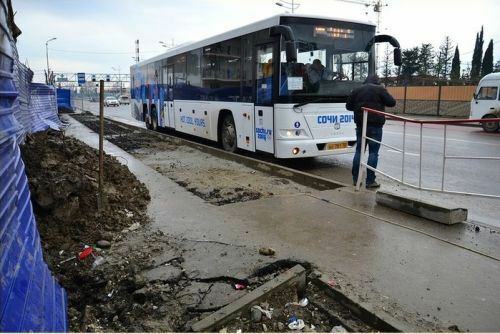 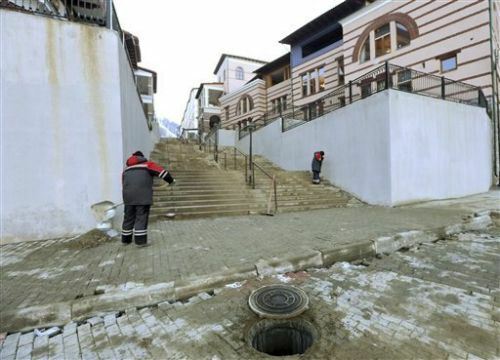 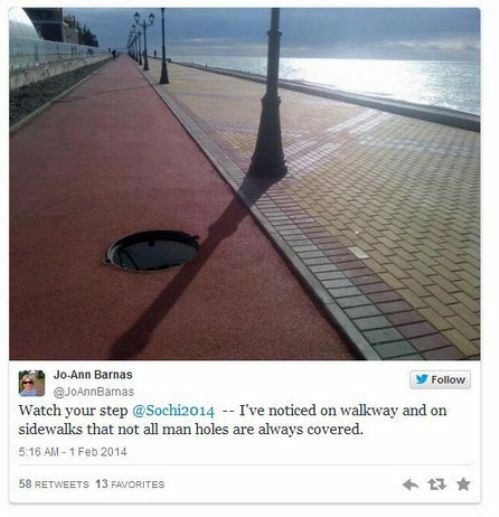 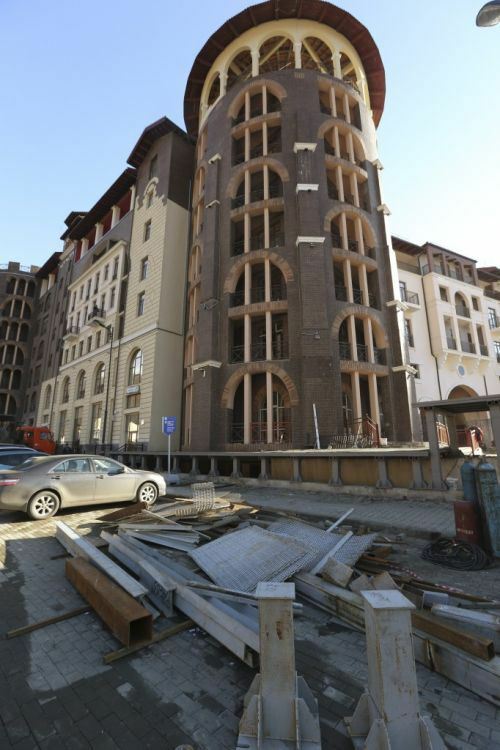 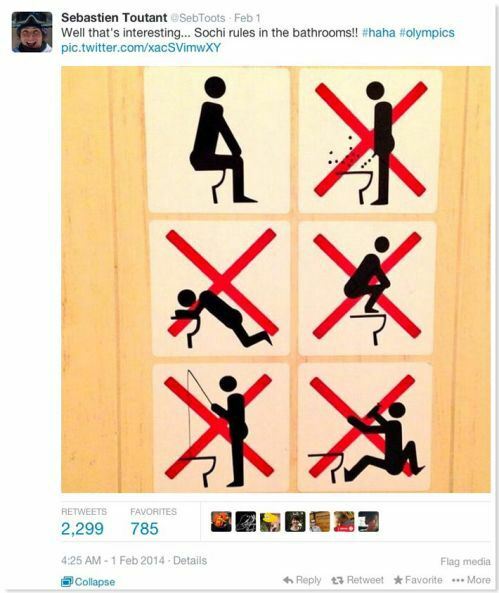 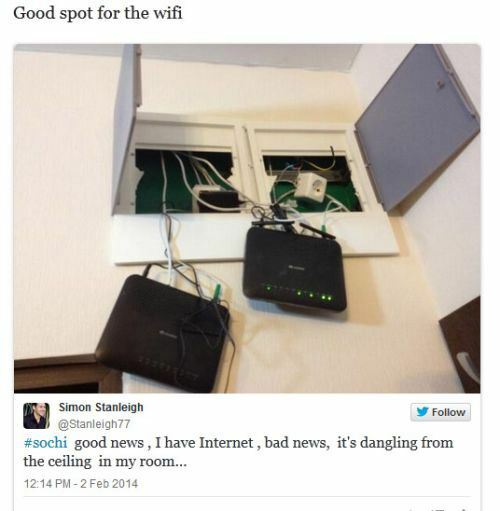 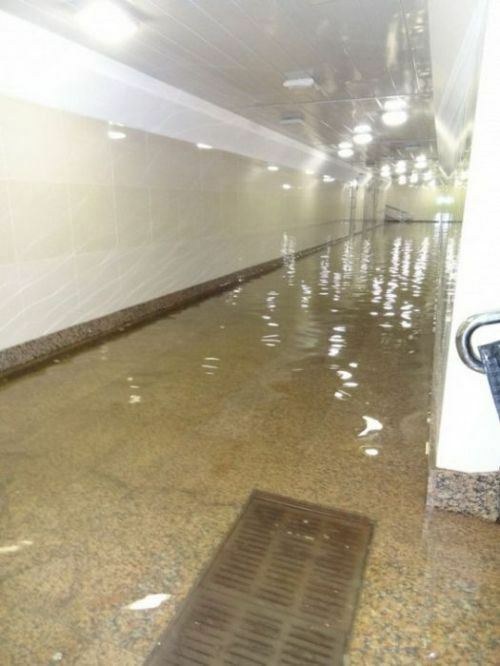 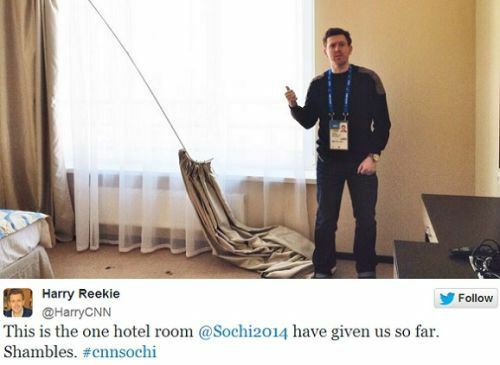 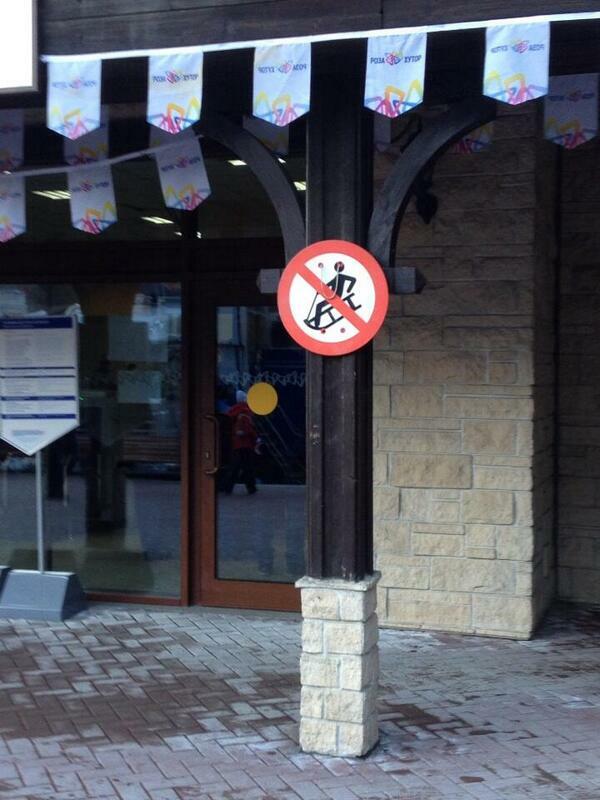 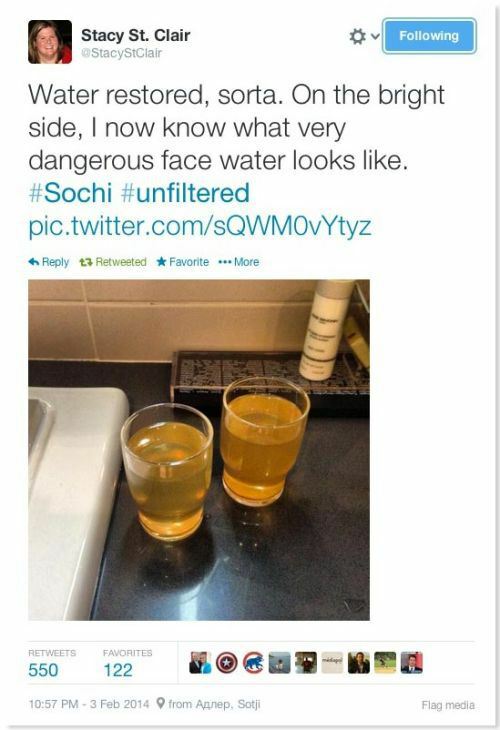 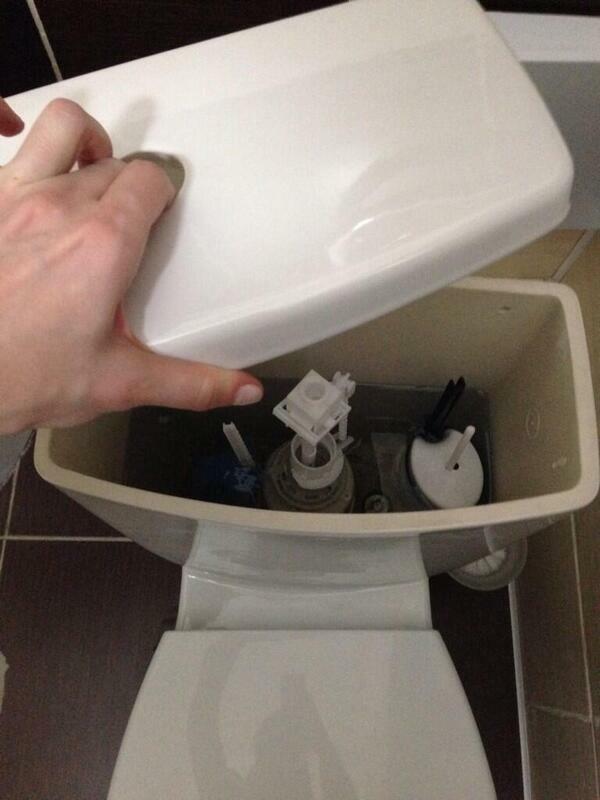 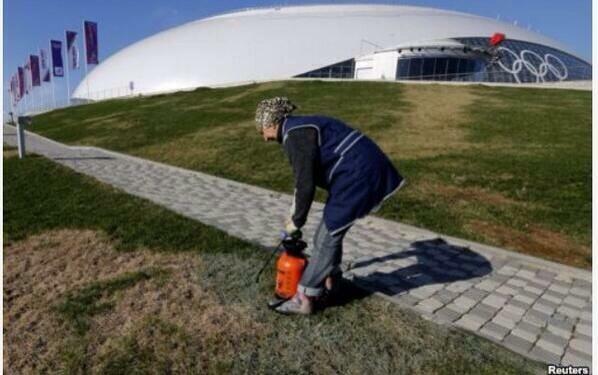 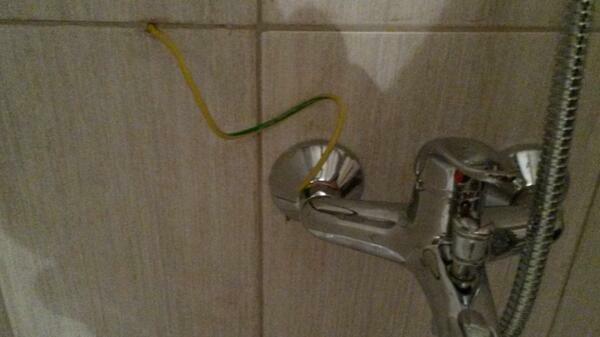 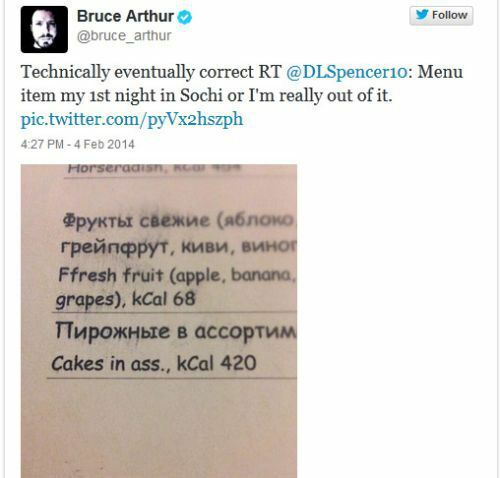 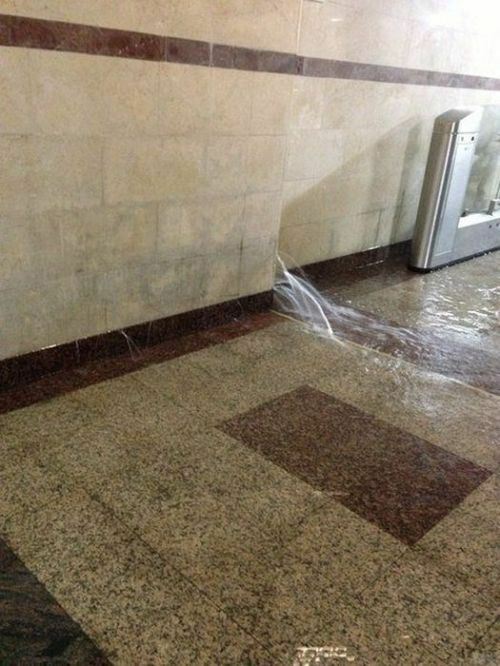 Here are some of funny or one can say, worst construction fails in Sochi Winter Olympics 2014.